I uploaded another video to my channel yesterday, you can check it out if you want! So today was a snow day which made my weekend extra longer, since yesterday was family day so everyone had no school. I saw daddys home yesterday and it was so funny. At the beginning the kid gave the step dad a drawing and was like... ""I drew a picture of our family here is mom, brother(forgot his name) me, and here is you far far away with a knife and poop on your head" XD It was so funny! Then I watched the grammy's too which was good. 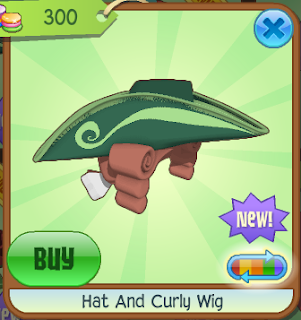 Today we have the returning hat and curlywig sold in jam mart clothing for 300 gems! This is an item that I never was really interested in because I never really liked the look. 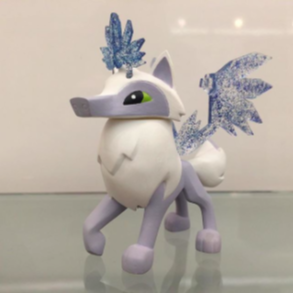 Remember awhile ago when a toy series called enchanted earth was going to be released in 2016? 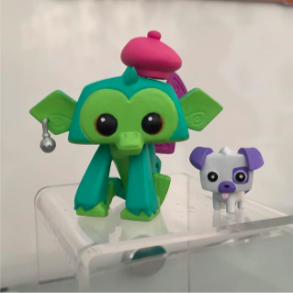 Well for a week or a few weeks now Clark Stacey the CEO of animal jam has been posting some pictures of some new mini figure toys for jammers! 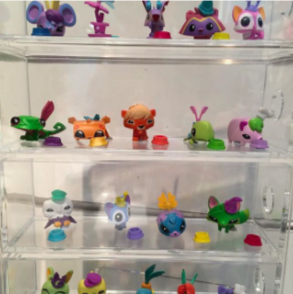 These look like the pets of animal jam. Maybe there is gonna be animals and pets? Though if you look in the top left corner there is an unreleased pet. Maybe a new pet coming soon? Which looks like a chinchilla. This looks like a horse and a panda figure. 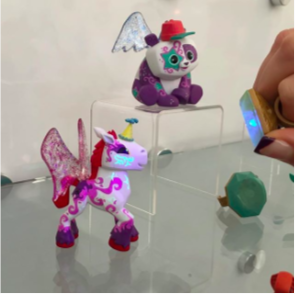 In the description of this post it says there will be rings that the light in them makes a secret pattern to be shown on the horse. 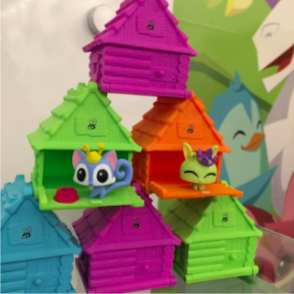 Maybe there will be houses for the mini figures to go into? A monkey and a pet dog. Clark has said in the description of the pictures that they will be released worldwide in the month that rhymes with soon. Soon means june. 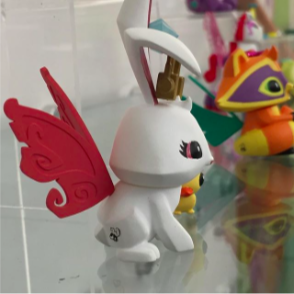 He also said that the items on these mini figures will be changeable so you will be able to dress them up. Whenever these come out I will be sure to get them! They seem pretty cute, but hopefully not to expensive! Hopefully these will be good! See ya on thursday with the update!